See image 33077. 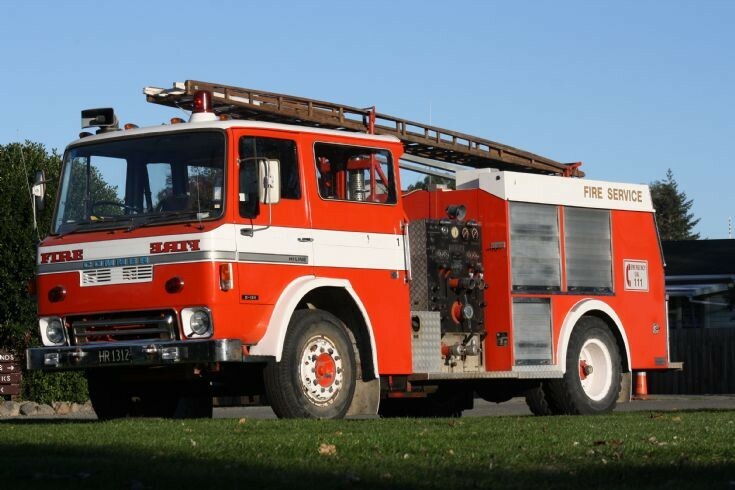 A 1978 Commer RG13 built by Mills Tui, this was photographed in April 2016 when back in the care of the Temuka volunteer fire brigade who had a view to restore their old appliance. It has since been sold off.